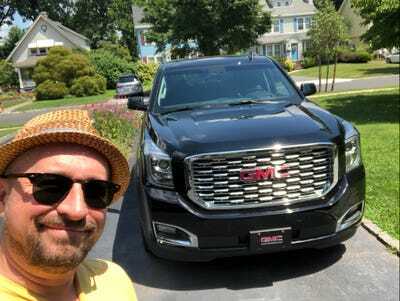 Matthew DeBord/BIThe GMC Yukon Denali. 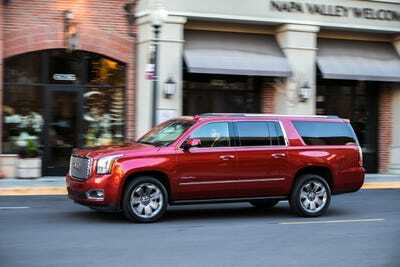 The GMC Yukon Denali is about as upmarket as you can get without entering the true luxury realm. 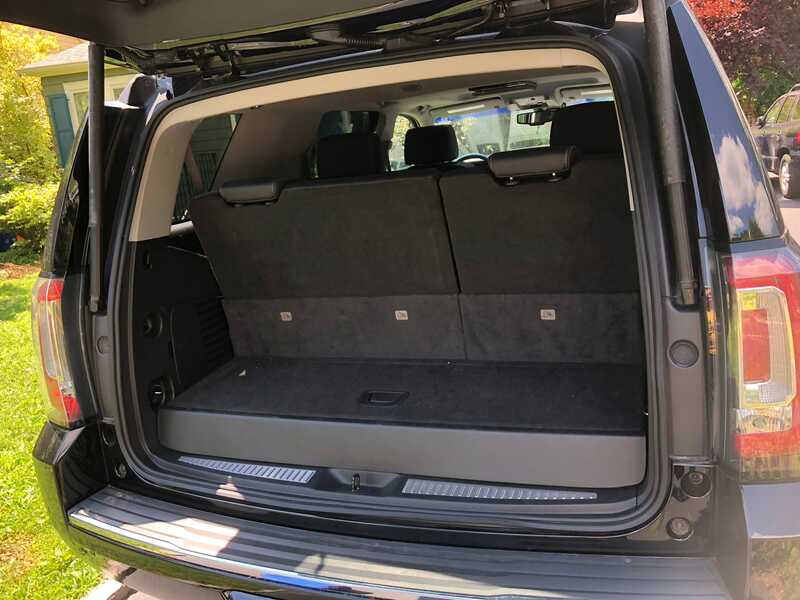 The full-size SUV has plenty of room for passengers and stuff, and it can tow a respectable 8,400 lbs. with four-wheel-drive and a beefy 6.2-litre V8 engine. I liked the Yukon Denali for its abundant power, smooth ride, and ability to tote a serious load. 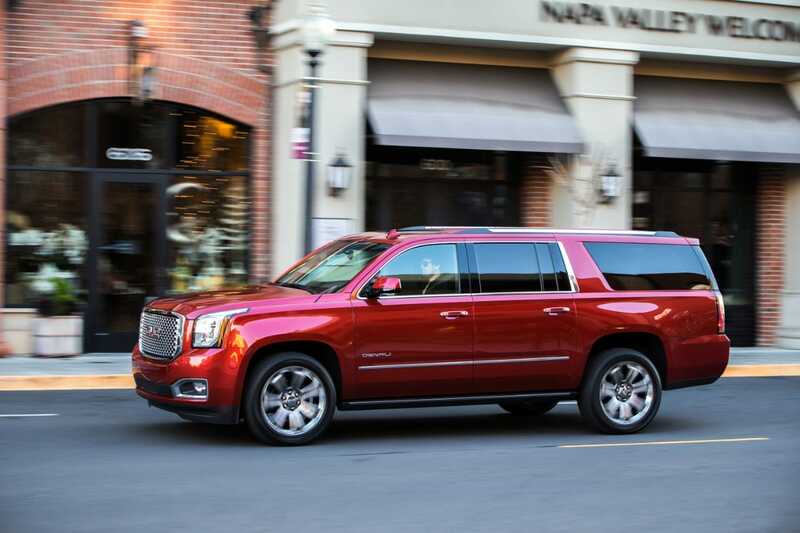 When people think of big luxury SUVs, nameplates such as the Cadillac Escalade and Lincoln Navigator come to mind. That’s understandable because when it comes to the largest players in the market, the Caddy and the Lincoln – along with the Lexus LX and the Infiniti QX80 – have been around for so long that they’re extremely well-known. 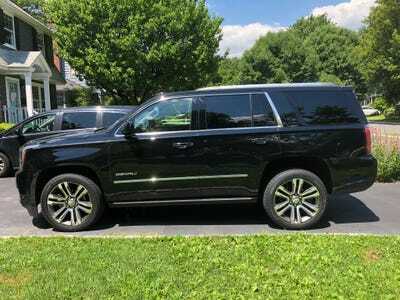 I’ve sampled a bunch of Denali-grade GMCs, and last year,I took an extended wheelbase version of the Yukon Denali on a family road trip. 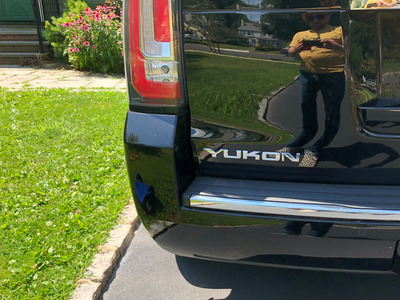 More recently, the standard-wheelbase Yukon Denali landed in my driveway, just in time to take my three children to summer camp, roughly a 4-hour, round-trip jaunt. Throw in my lovely wife, as well as enough gear to get a trio of kids through two weeks away from home, and we had a good test of the Yukon Denali’s capabilities. 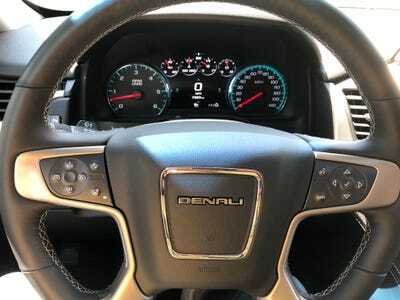 The vehicle was a 2018 Denali, with a base price of $US69,165, but optioned up, our tester came to $US77,390. I tooled around in it for a week, apart from the aforementioned weekend run. 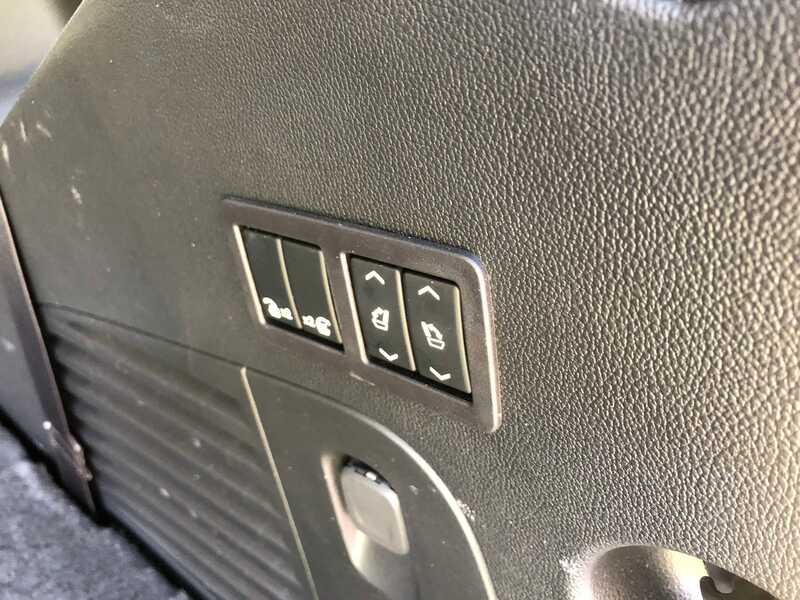 I didn’t tow anything, but this SUV has some serious capacity, with a rating of up to 8,400 lbs. 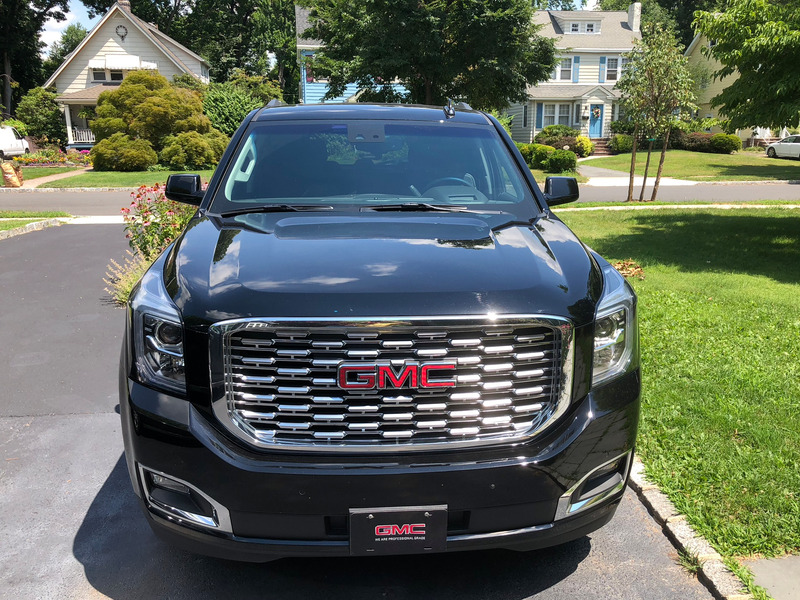 The “Onyx Black” Yukon Denali landed in my driveway and promptly filled it up. Note the Denali grille, a massive yet intricate signature element. 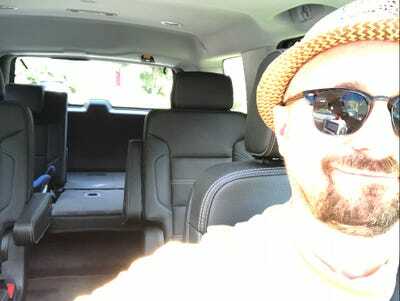 This Yukon Denali is more compact, if you will, than the XL I previously sampled. 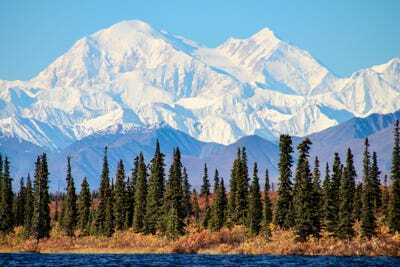 Matthew DeBord/BIA side view of the Denali. From stem to stern, it’s about 204 inches, with a cargo capacity when all three rows of seats are deployed of about 15 cubic feet. The XL is around 244 inches long, with more than twice as much cargo area and a notably larger third row. Our tester came with 20-inch aluminium wheels, but if I were buying, I’d go for the optional 22-inchers, to better fill those huge wheel arches. For the record, the XL is so named because it’s longer, with extended length and wheelbase. 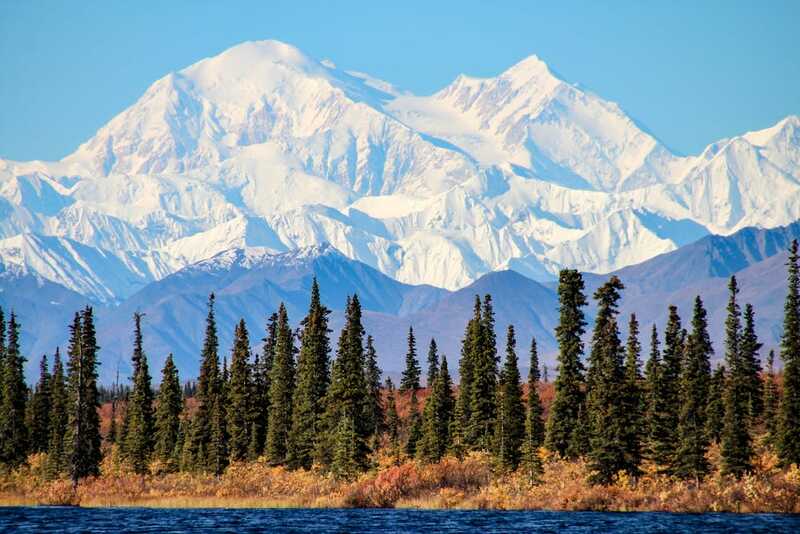 The Denali name of course comes from Denali National Park, where what was formerly known as Mt. McKinley was renamed Denali in 2015 — 16 years after the Denali nameplate first appeared in the market. 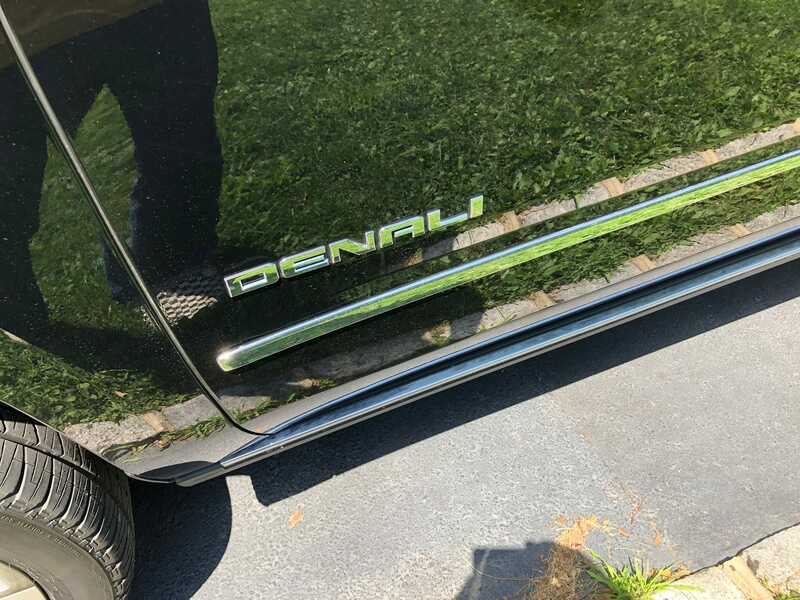 … and the Denali badging are bold, but not overwhelming nor garish. As with its sibling SUVs, the Yukon Denali provides a retractable step to ease getting in and getting out. 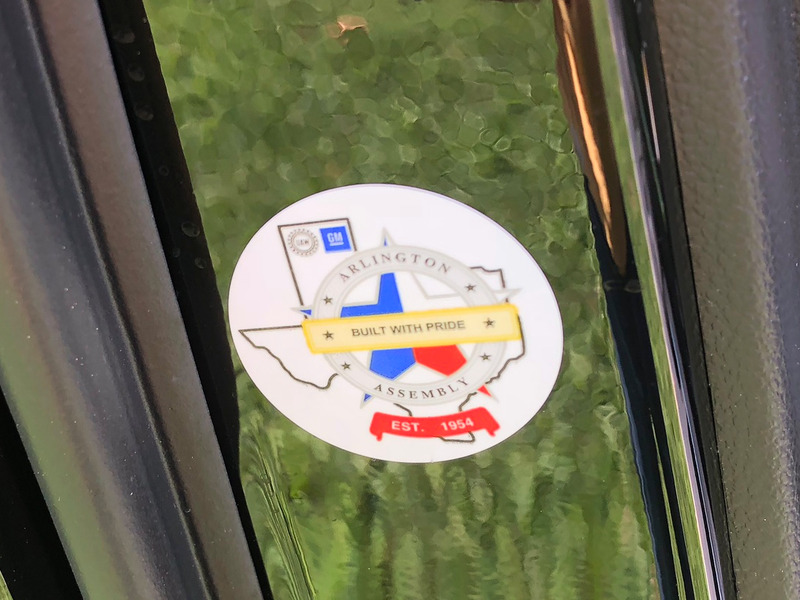 Built with pride in Arlington, Texas! The “Jet Black” was quite nice and also looked as if it could stand up to a bit of punishment. That’s GMC: ruggedly premium. 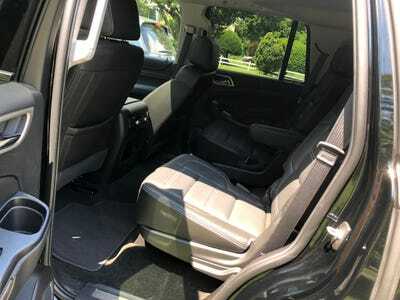 Even though this SUV is the extended-length version, there still a lot of real estate between drive and third-row. The rear captain’s seats are large and comfy. A drawback: That’s not much in the way of cargo area with the third-row deployed. … Changes the situation dramatically. As it turned out, I was able to use the smaller third-row seat to transport kid number three, with the large seating area folded down to tote some extra load. The driver isn’t presented with anything all that snazzy. Again, ruggedly premium. 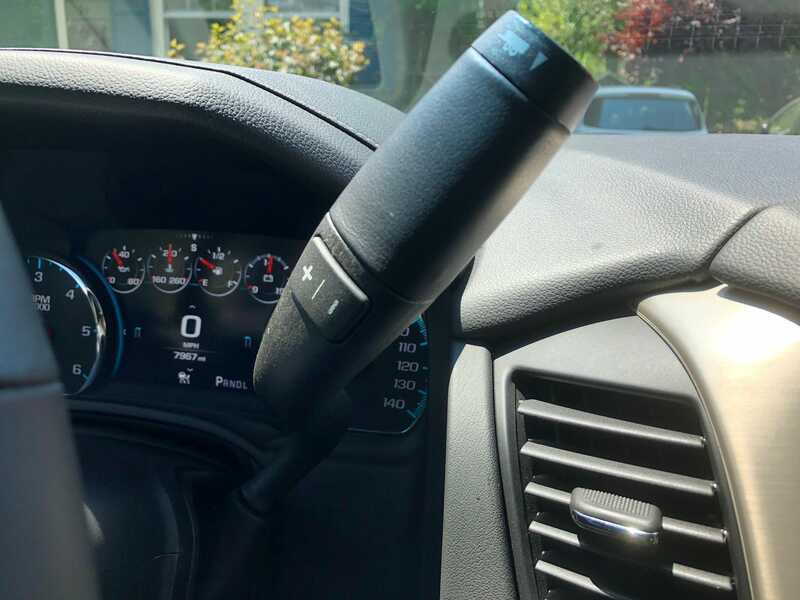 The stitched leather-wrapped steering wheel feel good, and the controls are fairly intuitive. 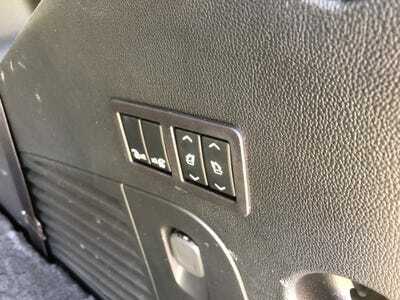 Yep, the 10-speed automatic transmission is controlled with an old-school column shifter. So folks hate this and find it antiquated and crude. I love it. 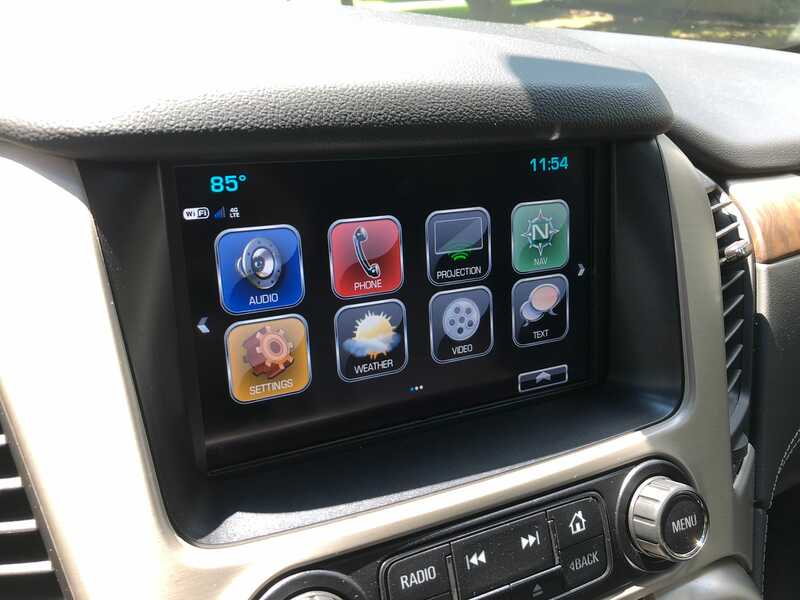 GMC uses its flavour of the IntelliLink infotainment system, which is one of the better touchscreen systems around. 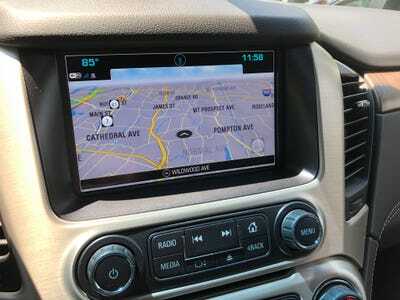 The eight-inch touchscreen is a little skimpy, but it gets the job done. The system doesn’t lack for anything. There’s perfectly good navigation, SiriusXM satellite radio, plus USB/AUX inputs and both Apple CarPlay and Android Auto, along with 4G LTE wifi. The standard-length Yukon Denali is a bit more driveway friendly than the XL, which of course can make you think at times that you should be driving passengers to the airport. But make no mistake: it’s large, and it’s in charge. 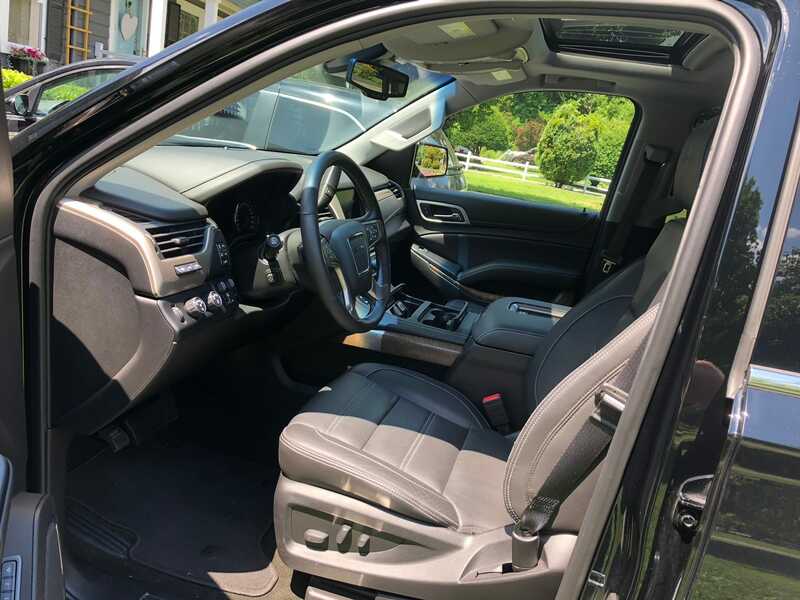 For long freeway journeys, the SUV is ideal: comfortable, smooth, powerful, with a nice-shifting 10-speed auto that does everything in its power to deliver 22 mpg (you’ll get only 14 in city driving) and a 420-horsepower motor that means passing semis is academic. 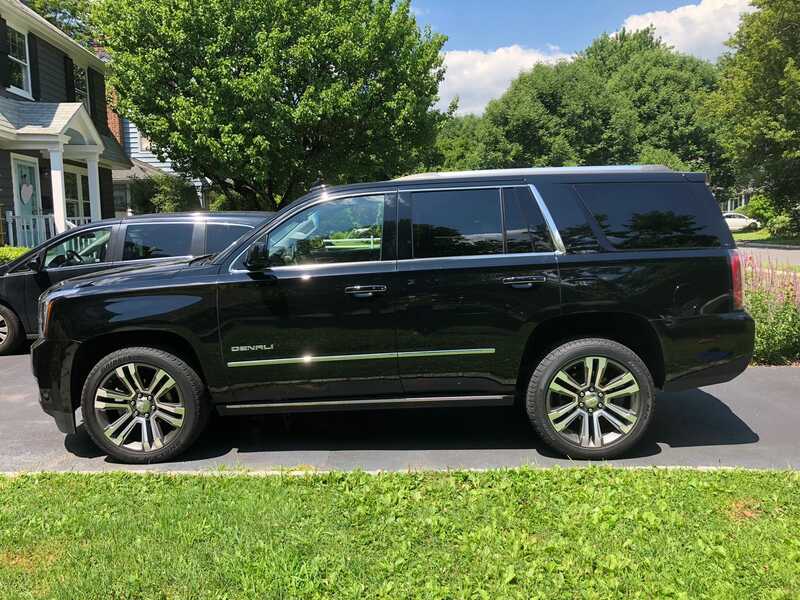 The interesting thing about the Chevy Tahoe/Suburban-Yukon Denali-Escalade triumvirate is that you could plausibly pick any one and be perfectly happy. 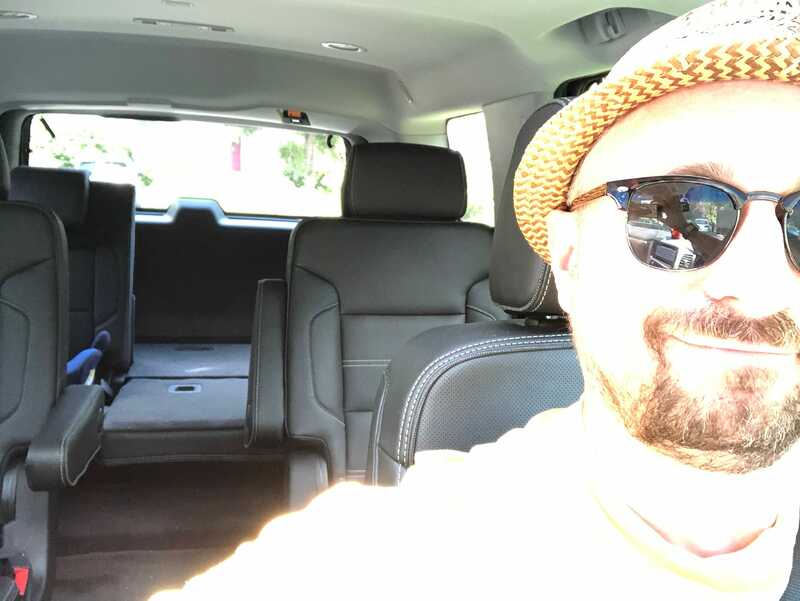 The Chevy is a workhorse, the GMC is fancier, and the Caddy is plush. It comes down to how much premium “content” you’re in the market for and what you want to spend. It also comes down to a bit of branding. 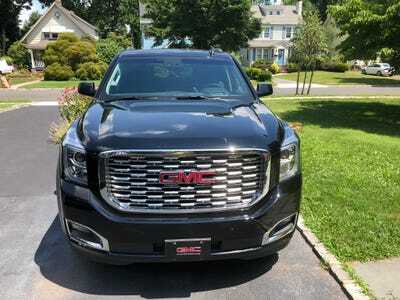 If the Chevy is low-key and the Caddy is high-end, the GMC is for gentlemen contractors and farmers. 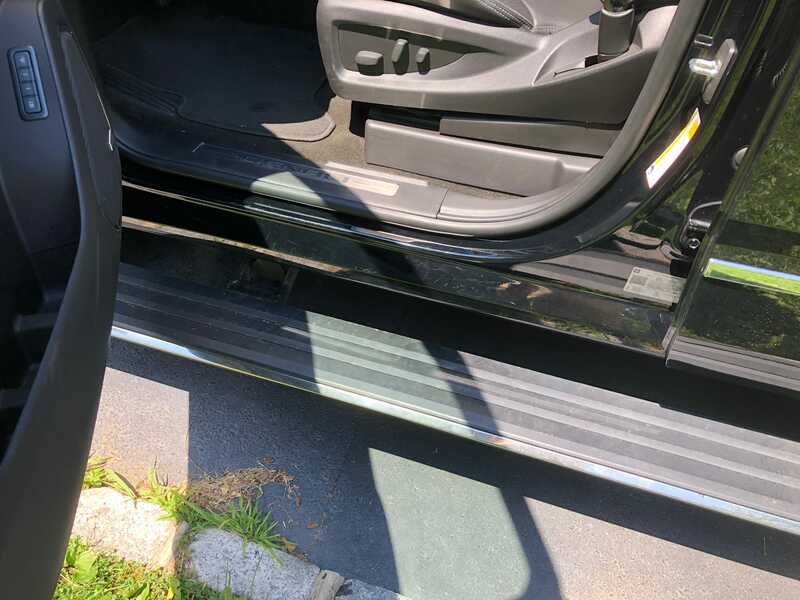 It’s a vehicle that I would wash quite often to keep that black exterior looking sharp. Not as often as the Caddy, but more often than the Chevy. The bottom line is that when I have my entire clan in the picture for a journey of some ambition, I’m always pleased to have a GMC Yukon Denali in the driveway. And so are they. 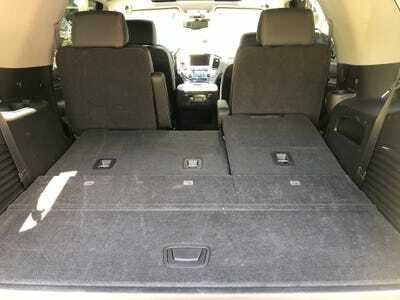 I mean that: Families like big SUVs, especially if they’re families that have to move around.